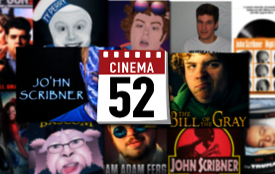 Cinema 52 is Over! Bye! Hey, we're ending Cinema 52! Nice knowing you. Sorry if you wanted to vote on what we're watching next year. Thanks for reading us!